Our supplier has been manufacturing galvanized chain link fabric for over 60 years, and our systems are the industry benchmarks for quality, value and durability. Choose from our wide selection of fabric, framework, gates and accessories to create the perfect system for your needs. 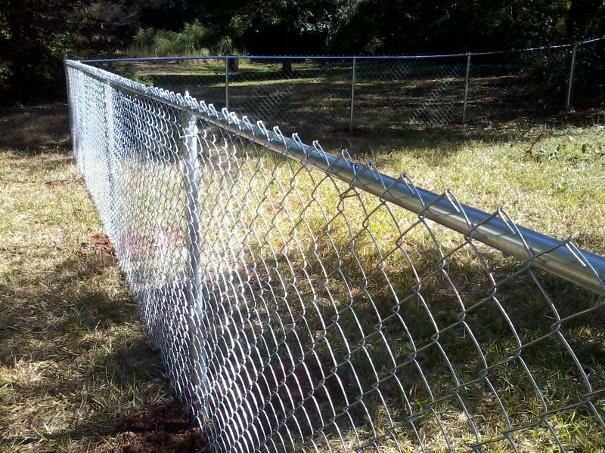 Insist on chain link installed by Alcovy Fence, and you can be assured of receiving the high quality, low maintenance product our customers have come to expect.